On this page you can consult informations about distances and roadmaps from Carnarvon Airport to major cities and places in Australia. 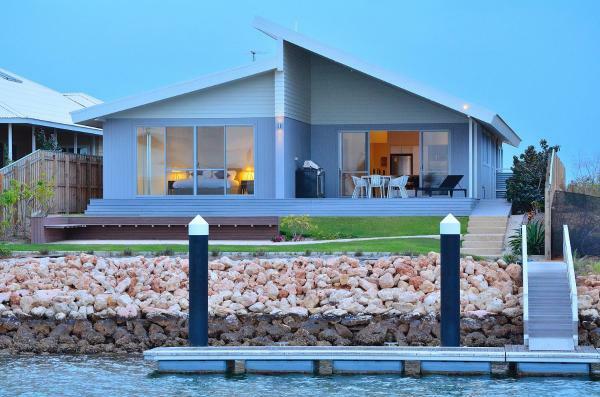 The Carnarvon Luxury Canal Home is situated in Carnarvon and offers a private beach area, barbecue facilities and a garden. The property has sea and garden views. This hotel is 2.20 km from city center. 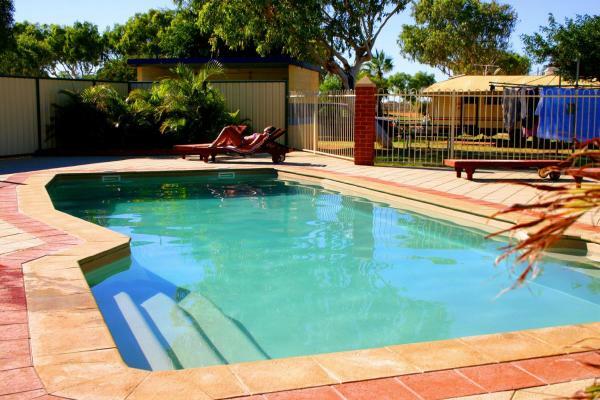 Located 300 metres from Carnarvon city centre, this motel features a swimming pool and an on-site restaurant. A patio with free barbecue facilities are provided, and One Mile Jetty is 5 minutes' walk away. Guests enjoy free continental breakfast. This hotel is 1.91 km from city center. 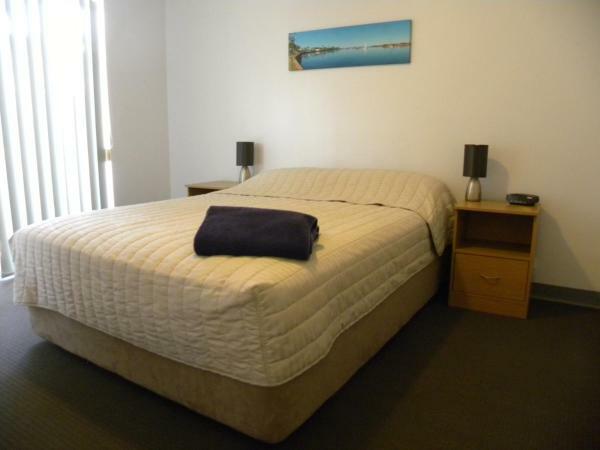 1.3 km from Carnarvon Yacht Club Marina, Gascoyne Hotel is situated in Carnarvon and features rooms with free WiFi. The property features barbecue facilities, as well as a garden. The restaurant serves Local cuisine. This hotel is 1.73 km from city center. 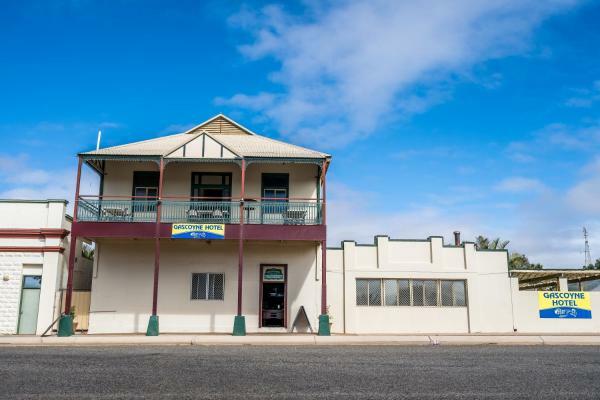 Set on the banks of the Gascoyne River, Best Western Hospitality Inn offers accommodation with free Wi-Fi, just 5 minutes' drive from Carnarvon Airport. It offers a restaurant, a bar and a swimming pool. This hotel is 2.14 km from city center. 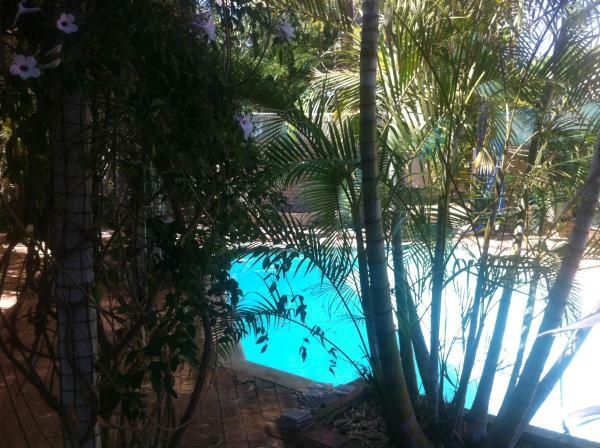 Set in Carnarvon, Lemon Tree Lodge features a garden and outdoor pool. Local shops, cafes and supermarkets are within a 10-minute walk. Free private parking is available on site. This hotel is 1.66 km from city center. 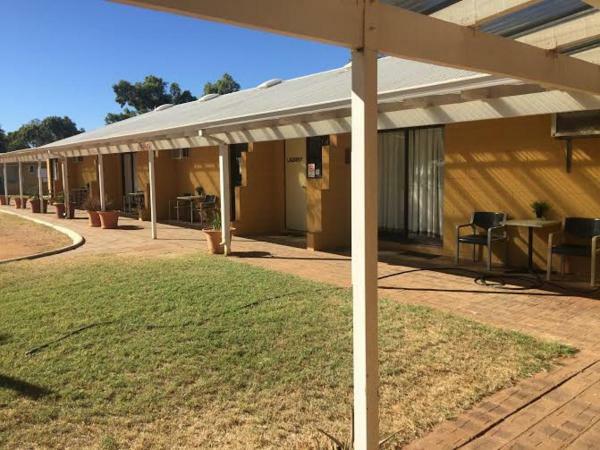 Located in Carnarvon, Carnarvon Central Apartments offers accommodation with a patio and kitchen. Complimentary WiFi is featured. All units feature air conditioning and a flat-screen TV. An oven and microwave are also provided, as well as a kettle. This hotel is 1.12 km from city center. Offering a tropical outdoor swimming pool, a communal kitchen and free WiFi, Coral Coast Tourist Park is situated in the heart of Carnarvon. This hotel is 1.07 km from city center. 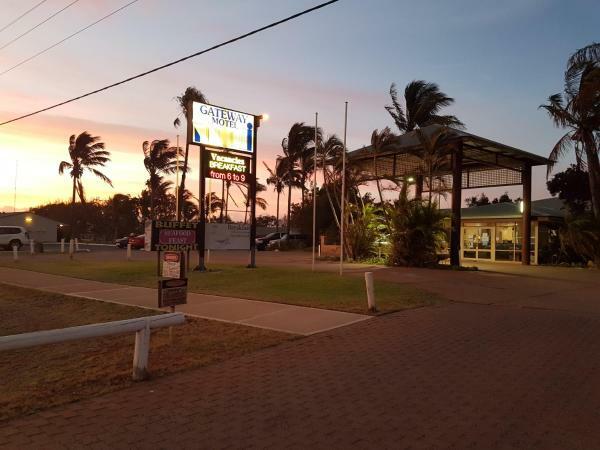 Located on the main road of Carnarvon, The Gateway Motel offers an outdoor swimming pool, free on-site parking directly in front of your room and free WiFi in public areas. There is an on-site restaurant and bar open 7 days a week. This hotel is 1.62 km from city center. 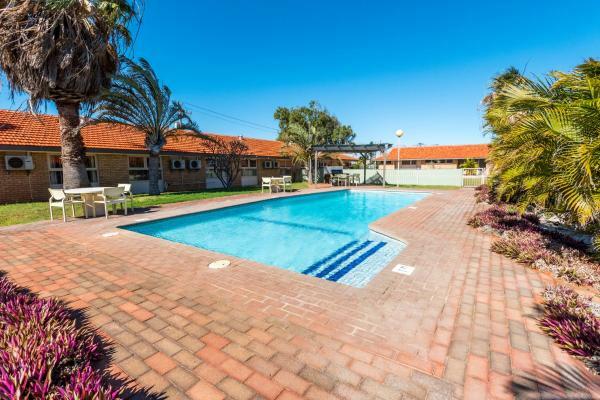 Featuring air conditioning and an outdoor swimming pool, Outback Oasis Caravan Park offers accommodation in Carnarvon, just 700 metres from local shops and a supermarket. Free WiFi and free private parking is available. This hotel is 1.84 km from city center. 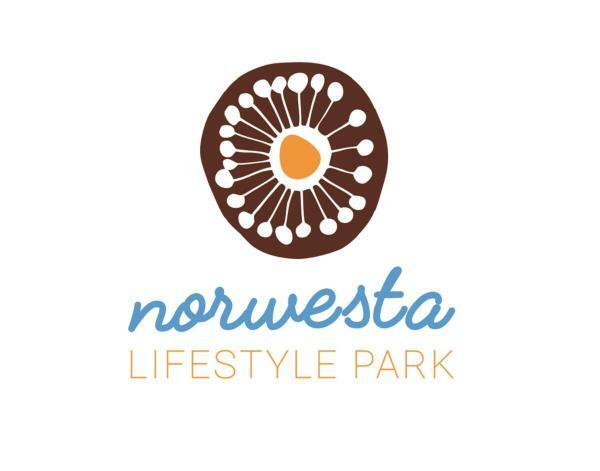 Located 5 km from Carnarvon Yacht Club Marina and providing barbecue facilities, Norwesta Lifestyle Park provides accommodation in Carnarvon. All units feature air conditioning and a flat-screen TV. A fridge and kettle are also provided. This hotel is 2.15 km from city center. 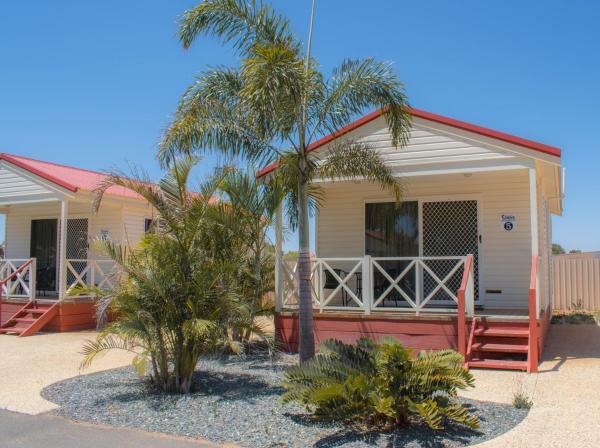 Situated 5 km from Carnarvon Yacht Club Marina, Carnarvon Caravan Park provides accommodation in Carnarvon. Complimentary WiFi is available. The air-conditioned units have a fully equipped kitchen with a microwave, kettle, and a toaster. This hotel is 2.39 km from city center. 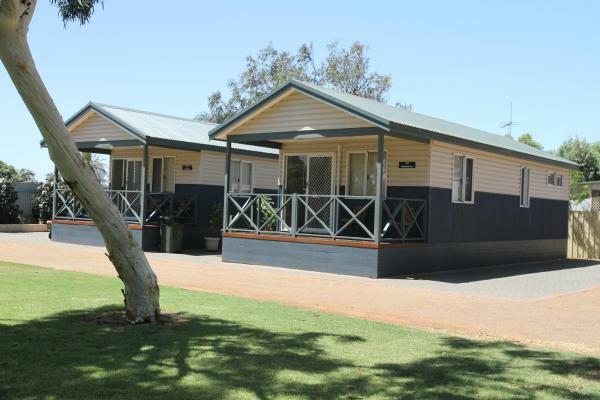 Situated in Carnarvon, Wintersun Caravan and Tourist Park is a resort village with free WiFi and units are equipped with a kitchen. Free private parking is available on site. This hotel is 3.06 km from city center. 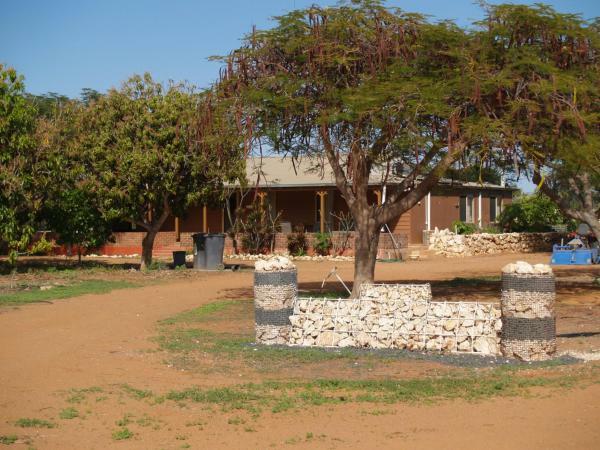 Tropical Farm Stay is located in Carnarvon. This country house offers a garden. The country house consists of 2 bathrooms and a living room. Guests can also relax in the shared lounge area. This hotel is 3.21 km from city center.